Original Chick Starter Mash 20 Pounds FREE SHIPPING!! 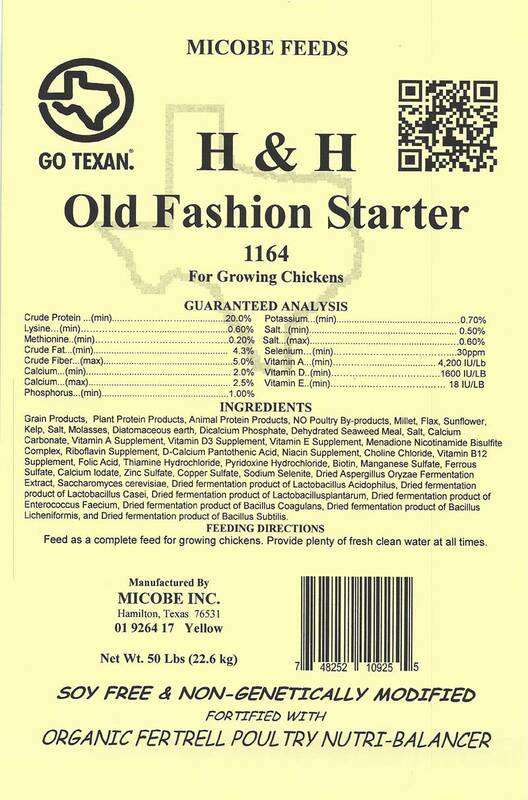 H and H Feed - Soy Free/Corn Free/Non-GMO Original Chick Starter Mash 20 Pounds FREE SHIPPING!! Chick starter feed. No medications and 20% protein! Chick starter feed. No medications and 20% protein! For young chicks till they reach 6 to 8 weeks of age. 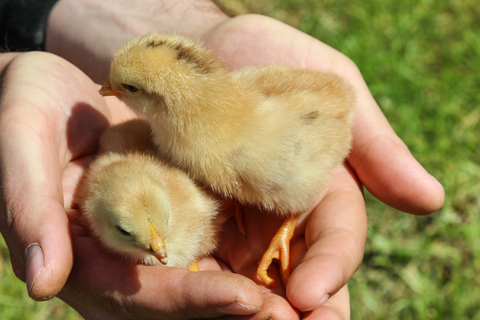 The perfect fluffy texture for your chicks to maximize their feed consumption. NO medications! Contains 20% protein to give them a great jump start on growing up. 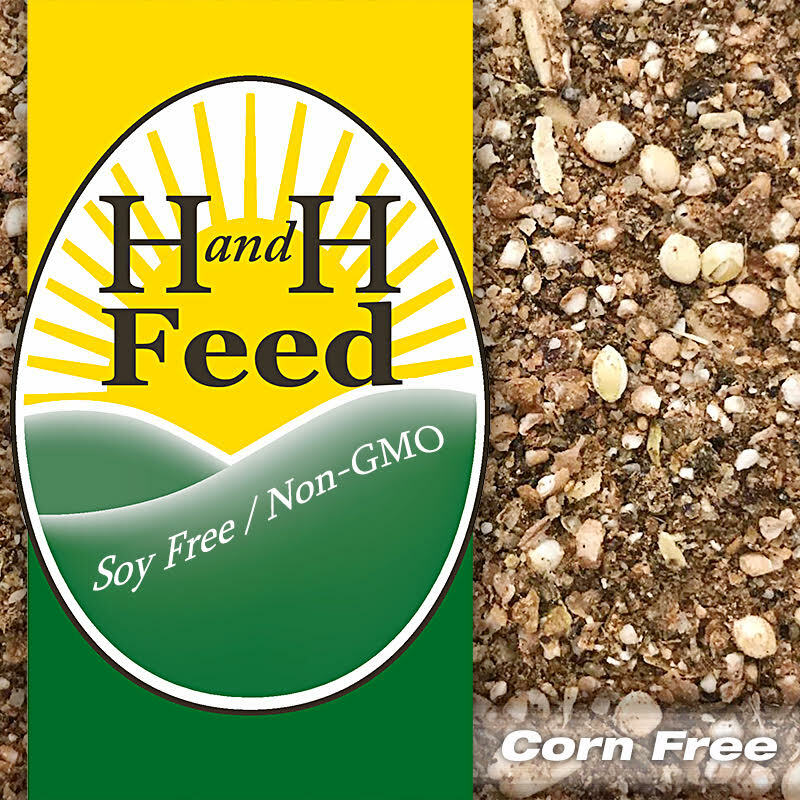 Contains plant and animal protein, is soy free, corn free, with non-GMO grains and Organic Fertrell Poultry Nutri-balancer to ensure your chicks gets the best nutrition possible! SEE OTHER LISTINGS FOR 50 POUND OPTIONS! THANK YOU! !